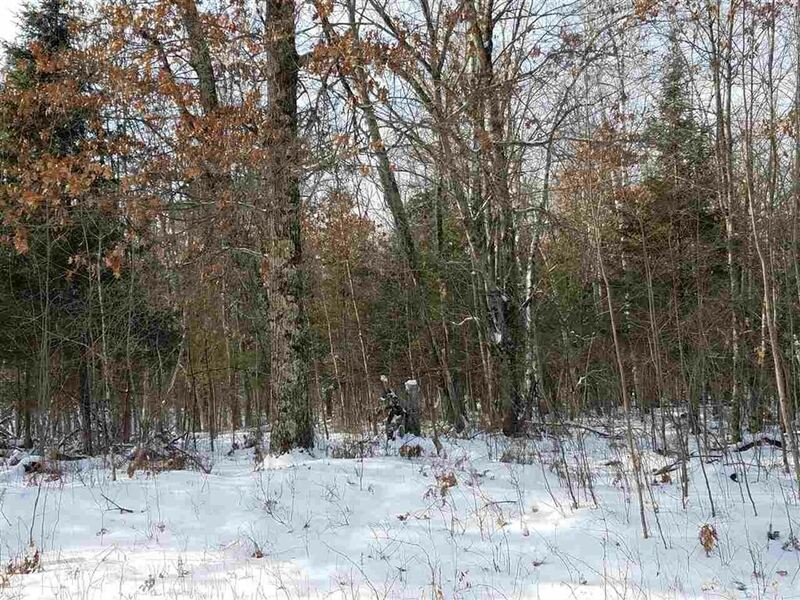 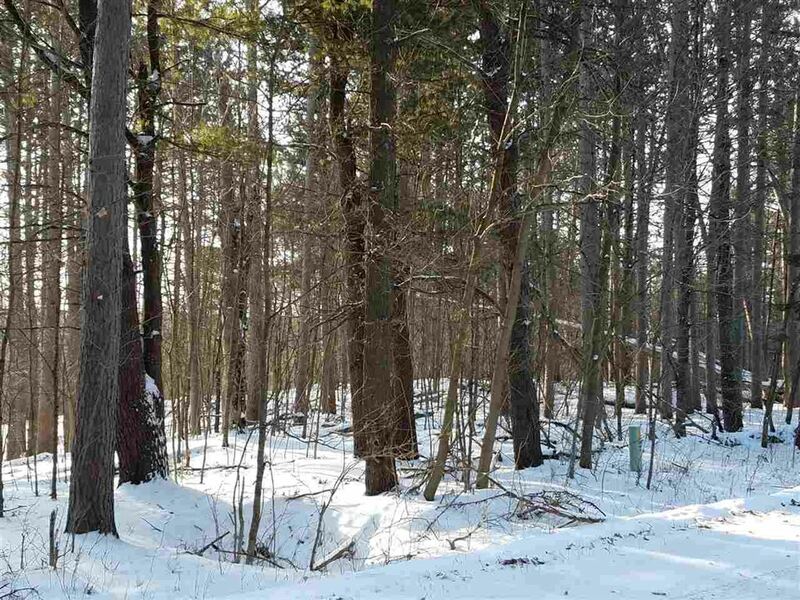 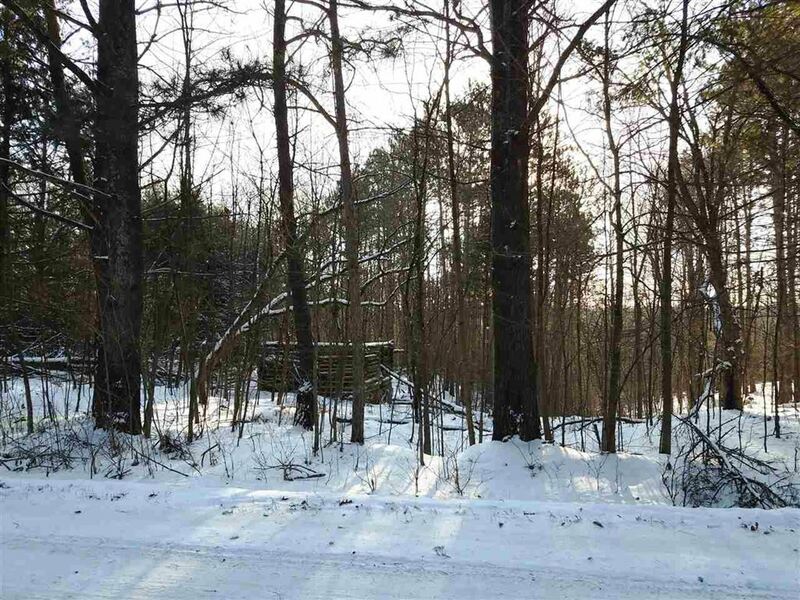 Beautiful wooded parcel, has road frontage and electric to road. 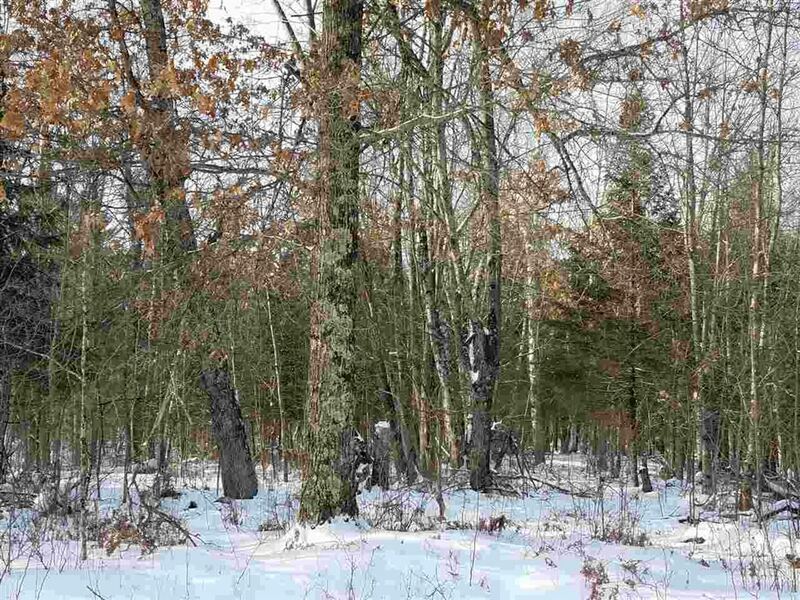 A great camping or building site, close to Flambeau boat landing. 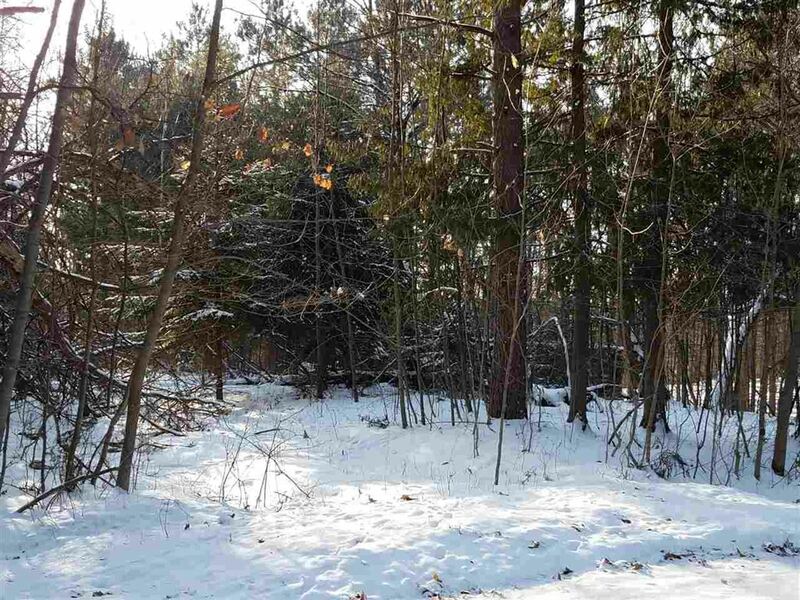 Just minutes from Ladysmith, a great recreational parcel!